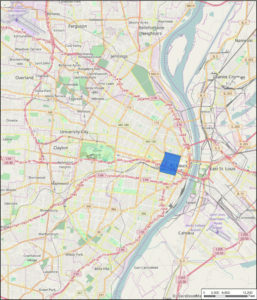 Downtown West is a section of downtown further west from the Mississippi River; bordered by Tucker to the east, Cole to the north, Jefferson to the west and Chouteau to the south. With a population of close to 4,000 people, Dowtown West has roughly the same amount of density as the cities of Columbus, Ohio or San Antonio, Texas. Racially diverse, the neighborhood is 56% White, 37% African-American, 3.7% Asian and 2.6% Hispanic / Latino. 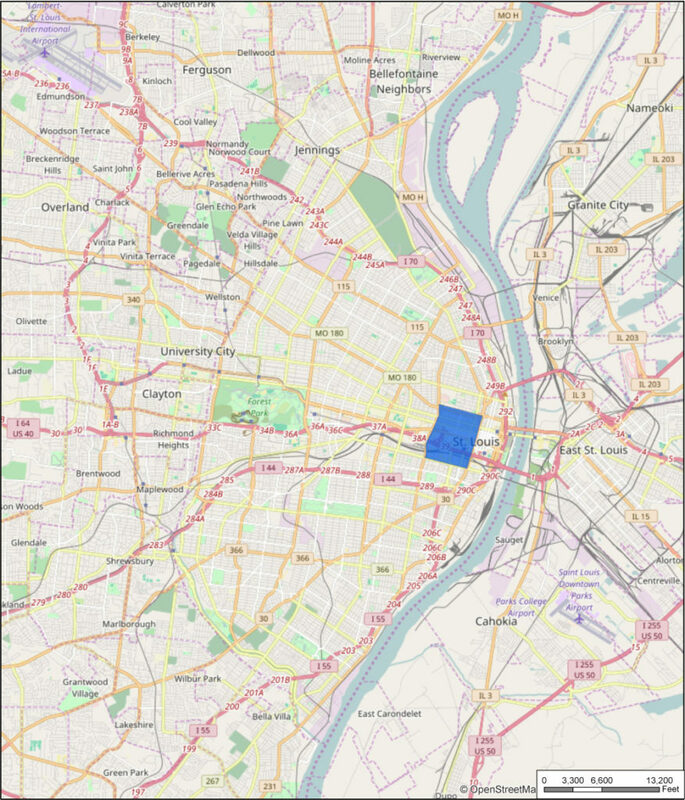 Within the neighborhood boundaries you’ll find City Hall, the Peabody Opera House, the Scottrade Center, City Museum and Union Station. This is along with an assortment of restaurants, bars, and numerous other local amenities that are nearby. Just outside of the neighborhood but still within walking distance is the Arch grounds, Busch Stadium, the America’s Center Convention Complex, and much more.